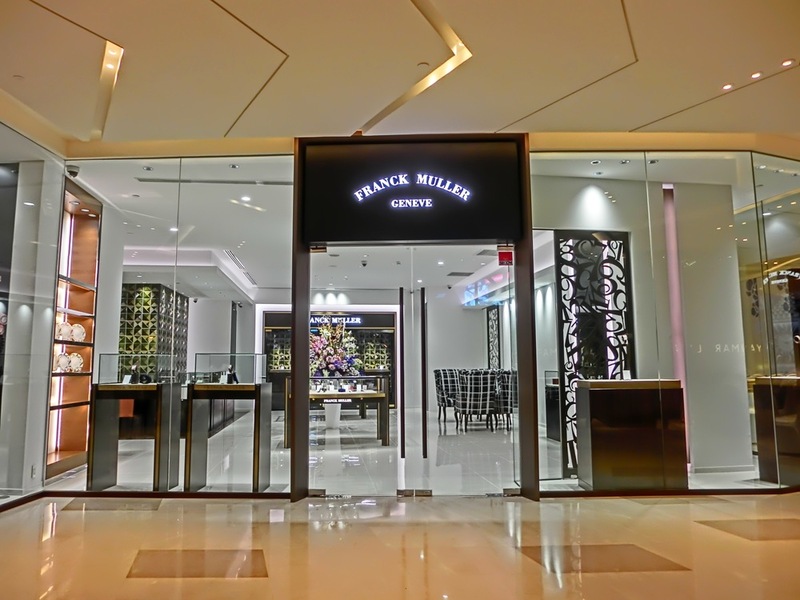 The unique and brilliant Swiss watchmaker Franck Muller, famous for its design and unique mechanical watches, is proud to bring the world of luxury to a new level in Myanmar. 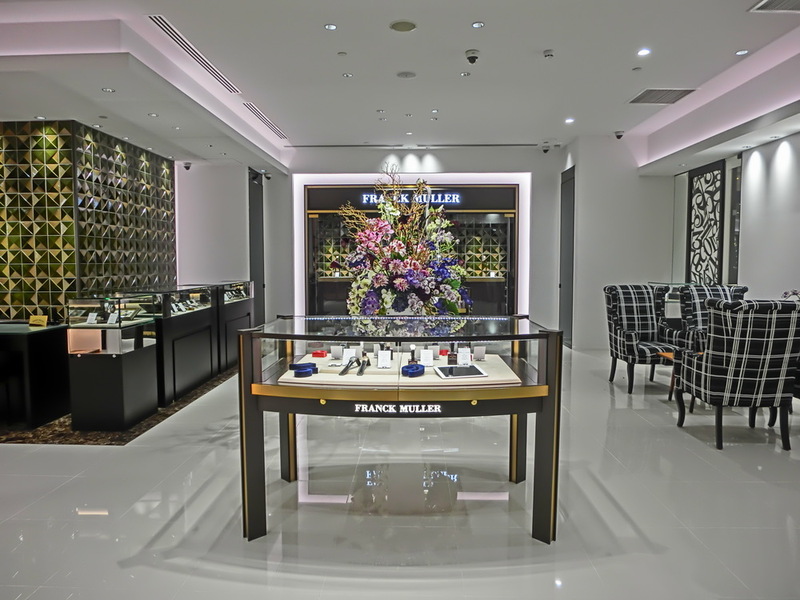 In Yangon, for the very first time for a high-end watchmaking brand, Franck Muller has launched its boutique in the beautiful and promising country of Myanmar. Inspired by the intricacies of Burmese traditional handicrafts and majestically set in eight acres of beautifully landscaped gardens near Inya Lake, the Sedona Hotel is the ideal setting for Franck Muller to display its outstanding masterpieces. The boutique offers 200 square meters of surface including a dedicated space to its sister company: Backes & Strauss. The boutique is a true highlight of innovation, luxury and art.